Bermuda Sanitation & Engineering offers the highest level of expertise for all of your plumbing, tank cleaning and drainage repair needs. 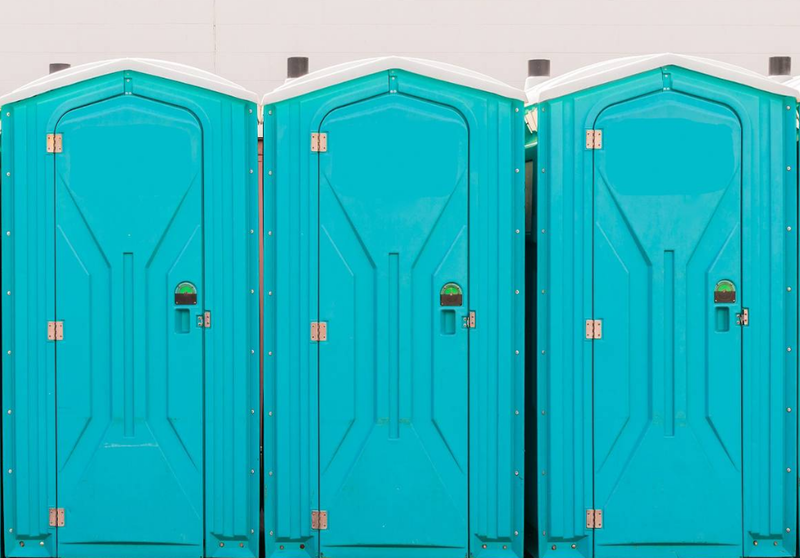 BSE even offers standard portable toilet service for outdoor functions and construction sites, and boasts two deluxe toilet trailers complete with air conditioning, running water. Our selection of services was formulated in an effort to make the overall cost more economical for our customers. As an industry leader on the Island of Bermuda, we invest in the best and latest technologies, enabling us to perform at maximum efficiency, and this saves the client money. For example, our video inspection and locating equipment enables us to repair damaged pipes without damaging your property. Our investment in technology allows us to approach the septic and drain cleaning business using the tools and knowledge necessary to solve problems in an economical and non-intrusive way.